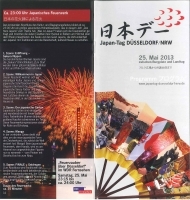 Again, we are proud to announce that we made our Japanese fireworks at Dusseldorf, Germany. This year, Japantag was held on May 25th, and over 700,000 people have seen our show. The theme was "Heart of Japan". And we succesfully made the scene of "cherrry-bloosoms", "KANJI", "Japanese garden", "MANGA characters" and many more. 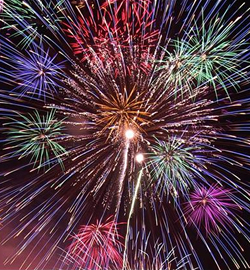 We, at Hokurikukako, are truely honored to take in part of this great event every year. 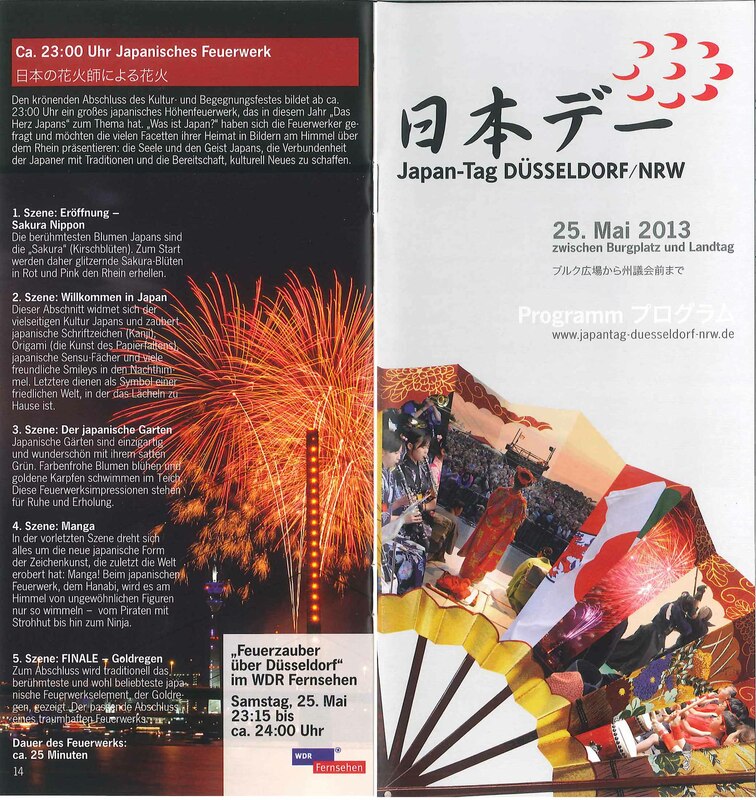 And we are looking forward to make more exciting show in Dusseldorf next year! !